So I’m getting ready to share part of my story with the world. 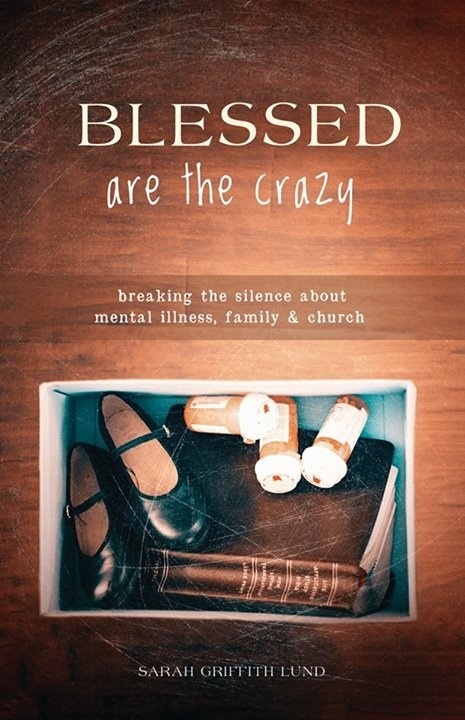 This part of my story is about the severe mental illness in my family and how loving them has changed my life. It’s amazing how hard it can be to talk with someone about mental illness. It’s also hard to admit to having mental illness. Latest news reports say that pretty much the most stigmatized illness is mental illness. And it’s 100 times harder to ask for help if you happen to be both mentally ill and in the military. Our veterans coming home from Iraq and Afghanistan are attempting suicide in record numbers. Whether or not you are returning from a combat zone, or if the battle is strictly in your head, it’s time to start talking with each other about mental illness. It’s time to ask each other for help. It’s time to get support. All of our illusions of independence create a false sense that we are indestructible, invincible, and immune to brokenness. Truth is…we are all human and not gods. And so we will tear and crack, bend, and break apart. Our minds truly are fragile, though agile things. And when our mind breaks, when our thoughts crack, when our sense of reality bends a little too far our of reach…we need to ask for help. And we need people who can help us. We need people who can see the fear in our eyes because we can’t always admit to feeling afraid of what is going to happen to us. We need people who will patiently listen to the subtext of what we are saying, because we don’t always know how to explain it. We need each other to be real, to stop hiding the pain, so that we can live free.